You probably don’t know that there are different types of sleep apnea. There are different symptoms as well as solutions for different issues. Never underestimate sleep apnea because it can affect your health as well as your well being. Not only it will jeopardize your health, it will also put yourself in a danger. 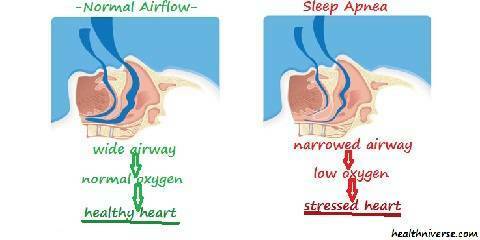 Sleep apnea is basically a sleeping disorder where you will stop breathing for several seconds, causing you to awake. It can happen for once or twice within your sleep period but it can also happen dozens of times per sleeping period. When you stop breathing and then being awakened, you don’t actually realize it but it affects your sleeping quality. You don’t get enough sleeping so you will awake feeling tired than before going to bed. It is basically similar to you not getting enough sleep. And just like other problems caused by the lack of sleep, you may experience medical issues and further health problems. To treat the issue, there are some possible treatments, including CPAP (Continuous Positive Airway Pressure), BiPAP (Bilevel Positive Airway Pressure), tongue retaining mouthpiece, or even surgery. To treat the issue, it is possible to use several options of treatments, such as sleep apnea mouthpiece, CPAP, BPAP, and ASV (Adaptive Servo Ventilation) which will monitor the breathing automatically and adjust the air flow for the patient. It is also possible for certain medication to take place, especially if your doctor sees it fit. The last type of sleep apnea syndrome is the mixed or complex one, which is basically combining the obstructive and the central apnea. This is a pretty rare and uncommon issue because it includes a rather complicated condition. For this issue, special treatments need to be formulated and developed. 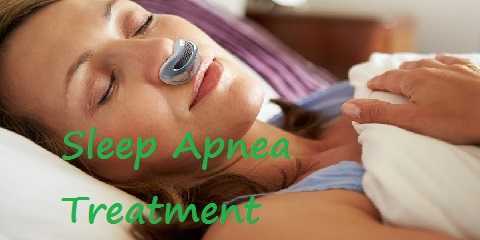 You need to consult your doctor to learn about different kinds of sleep apnea, symptoms, as well as solutions.